DALLAS, TX--(Marketwired - July 31, 2016) - To help apartment hunters become more selective and astute in their search for luxury rentals, prominent and well-respected Texas real estate developer Marcus Hiles offers advice on what to look for in a potential home. Chairman and CEO of Western Rim Property Services, Hiles has been building upscale rental communities that feature lavish, well-equipped units since 1990. During his more than 26 years of real estate investment and developing experience, Hiles has learned firsthand which conveniences transform a good property into a great one, and here, he reveals the special, enticing amenities of Western Rim's distinguished Mansion brand properties. In today's housing market, many details once considered extravagances are now necessities expected by discerning tenants of upmarket rental homes. The townhome floor plans of Marcus Hiles' Mansions utilize a range of spacious bedroom and bathroom configurations, all of which function more like a single family home than a space crowded on all sides by others. A key benefit of a single family home concerns parking: Hlies agrees that properties with reserved spaces are a must. As such, Hiles' Mansions far surpass expectations with their attached two-car garages, which offer direct home access, as well as one or two additional private parking spots. Interiors of the eight Mansion developments located across Texas likewise include upgraded particulars; floors boast refined Italian marble, rich woods and high-density 80-ounce face weight carpets; resplendent kitchens contain granite countertops and stainless steel appliances; and exquisite marble baths are outfitted with jetted tubs and rainwater showerheads. Hiles reminds renters to be sure that properties are constructed as green as possible; Western Rim Mansion homes come complete with eco-friendly, dual pane, heat-reducing e-windows, reflective LP® Techshield radiant barrier sheathing to significantly cool attic temperatures, recycled, full depth cellulose sound insulation and Energy Star-rated appliances that lower utility bills by using less energy. The Mansions brand's amenities extend beyond the elegantly designed indoors to the grounds of the communities themselves. Taking full advantage of Texas's natural beauty, the Mansions are situated on lush countryside environments within easy reach of urban centers of Dallas / Fort Worth, Houston, New Braunfels, Austin, and San Antonio. Hiles points out that renters should inquire about a prospective unit's on-site services. On the property of the Mansions, residents are delighted to find most of their needs met without leaving the community, as they house world-class, concierge service. People leading an active lifestyle make use of fully equipped, 24/7 fitness centers with access to a personal trainer, expansive golf courses, scenic hiking trails and resort style swimming pools; The Mansions brand properties provide all of these services and other amenities that include shared areas for entertaining friends, such as social clubrooms, outdoor kitchens and fireplace lounges. And if a professional opportunity requires an impromptu meeting, many properties contain business centers and with a community Starbucks ready for the occasion. When considering a luxury residence, accept no less from a future home than what Marcus Hiles Mansions offer today. 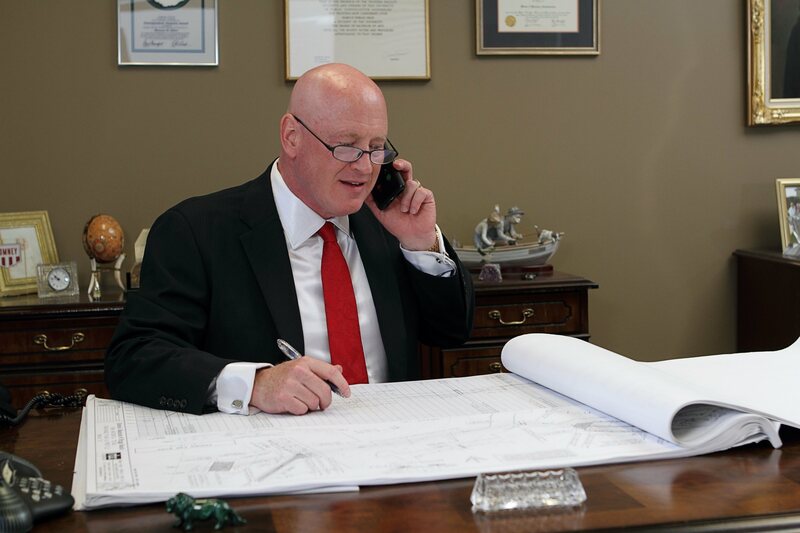 With the desire to create communities at the heart of his business ventures, Marcus Hiles, Dallas news regular and real estate expert launched Western Rim Properties in 1990 after recognizing the unmet demand for accommodations with state-of-the-art amenities. His high-end properties incorporate native green spaces, sports facilities, day spas, and recreational centers-all of which contribute to the feeling of unity among residents. His dedication to the concept can also be seen his company's business practices. Western Rim Property Services rewards mentorship and nurtures professional development, as Hiles commits to his employees' long-term security by promoting from within. In return, he enjoys exceptional loyalty and a stellar work ethic from team members. Hiles' community-centric vision has also fueled his standing as a leading philanthropist. In his deep commitment to education he has donated over $2.5 million to public and private K-12 initiatives, after school programs, and university career services and job placement programs.